Bright Sparks Slowly Fly From Bright Burning Bengal Light Stick. Bengal Fire Macro View. Abstract Holiday Background. New 2019 Year Mood. Merry Christmas. Copy Space. Foto Royalty Free, Gravuras, Imagens E Banco De Fotografias. Image 113058884. 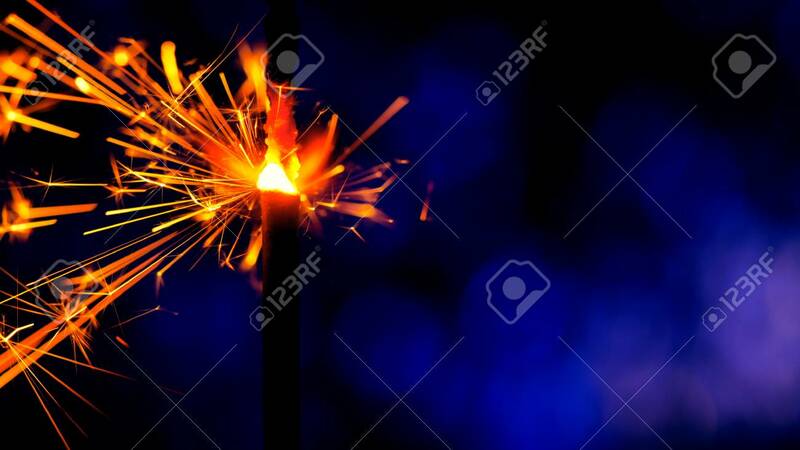 Banco de Imagens - Bright sparks slowly fly from bright burning bengal light stick. Bengal fire macro view. Abstract holiday background. New 2019 year mood. Merry Christmas. Copy space. Bright sparks slowly fly from bright burning bengal light stick. Bengal fire macro view. Abstract holiday background. New 2019 year mood. Merry Christmas. Copy space.